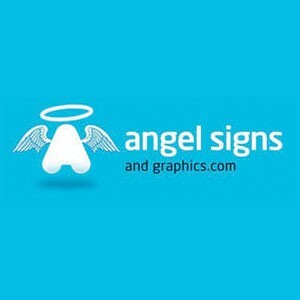 Angel Signs and Graphics, we are a sign making company based in Sutton Coldfield, Birmingham. We offer a complete sign and graphics solutions. Providing Vehicle Wraps, Digital Printing, Banners, Shop Signage, Corporate Signage, School Signs, Health & Safety Signs, Exhibitions, Routing, Magnetics, Labels. Edit Angel Signs & Graphics Ltd.